Delivering the high quality engineering expected from a release on Armada or Spinnin’, ‘Mind Eraser’ is expertly constructed. From precise arrangement to the intimate, emotional atmosphere, Orion and Monarch are onto something big. Topping off the track are the airy, heartfelt lyrics of Rico and Miella. Expressing the dedication and love we all yearn for, the vocals for ‘Mind Eraser’ remind us of the passion we feel for those we love. The end result is a unique track that moves our feet and hearts just the same. You can listen to Roy Orion and Monarch’s big room masterpiece in the link below. Add the beautiful vocals of Rico and Miella and it is impossible not to love this track. Let us know what you think of ‘Mind Eraser’ by leaving a comment! 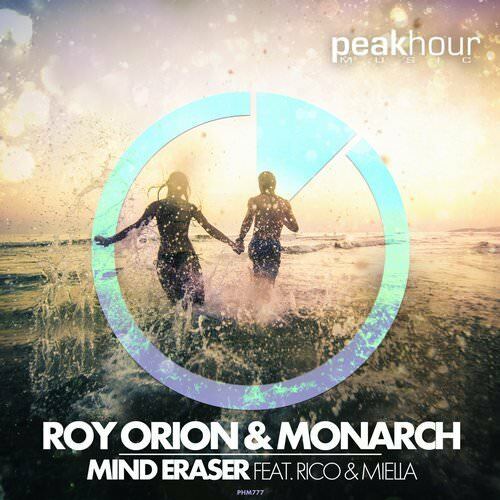 The post Roy Orion & Monarch – Mind Eraser Feat. 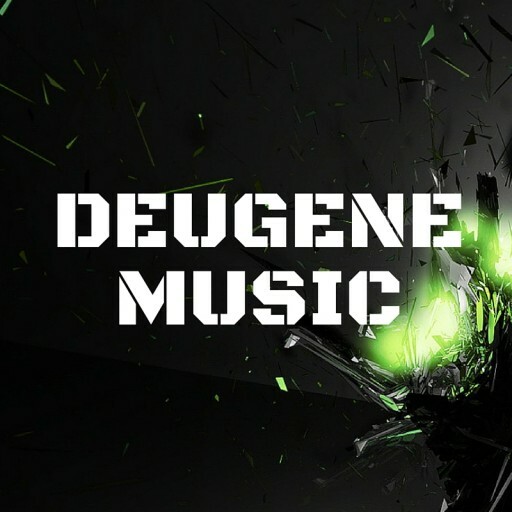 Rico and Miella appeared first on EDMTunes.